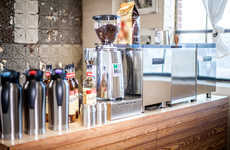 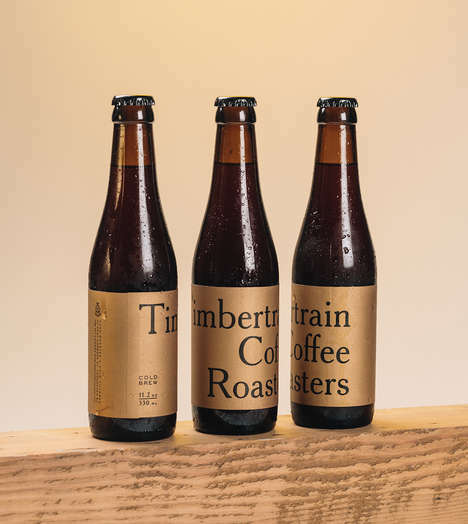 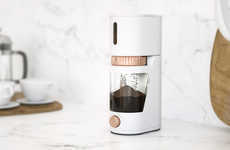 Coffee culture has evolved to the point where consumers are constantly looking for more efficient methods of preparing their favorite brew wherever they are, which is what the 'LUME' burr coffee grinder enables. 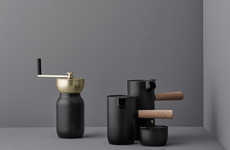 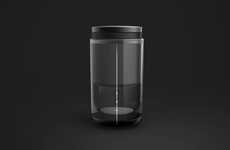 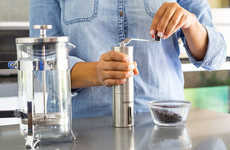 Featuring a rechargeable design that will enable users to prepare enough grounds for 50 cups, the 'LUME' professionally prepares beans to make them as good or better than what you find in a cafe. 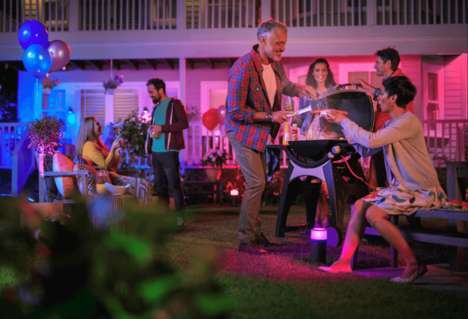 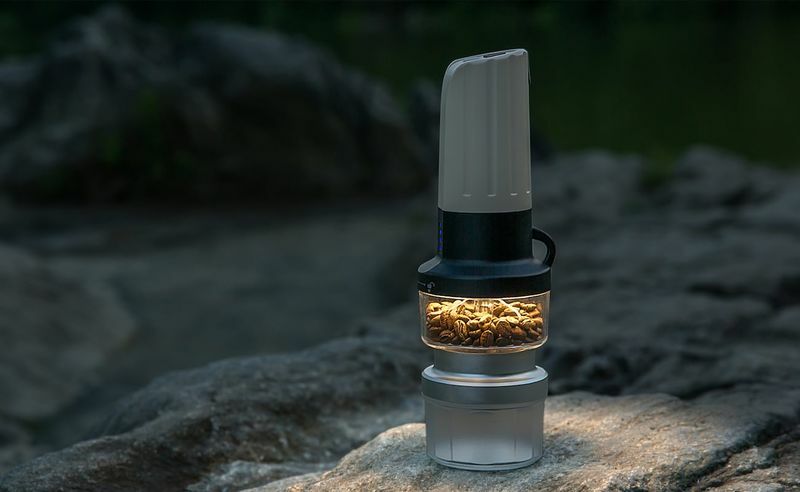 The unit also incorporates an LED flashlight that will provide 150 lumens of light when camping, in the kitchen or simply enjoying time outdoors. 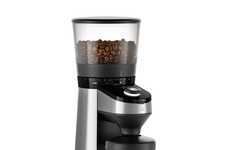 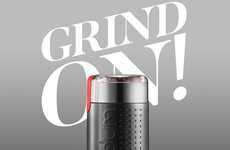 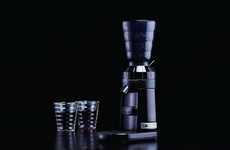 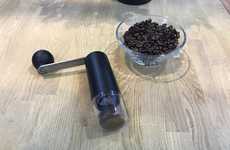 The 'LUME' burr coffee grinder comes as an effective piece of equipment for coffee connoisseurs to use wherever they are to ensure they can create the perfect brew whenever they want, which has become of paramount importance.